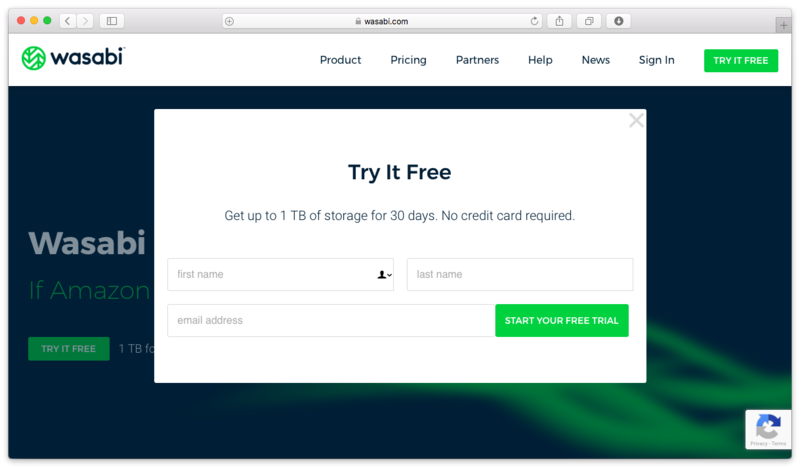 Wasabi is a cloud storage provider focused on single-tier hot storage, very low costs at $0.0039/GB a month, and extremely fast speeds. 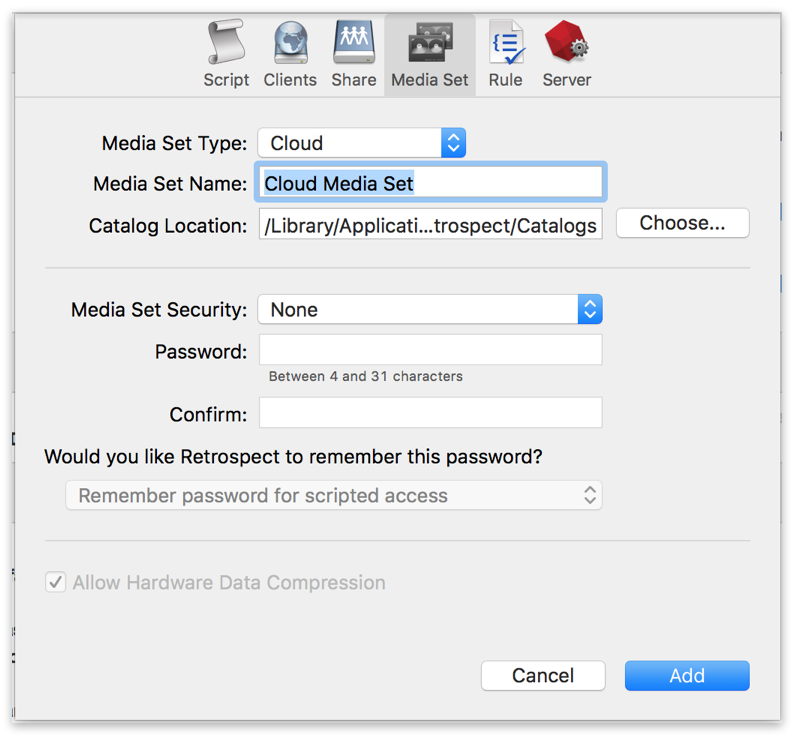 Retrospect 12.5 for Windows and Retrospect 14.5 for Mac are certified for Wasabi. 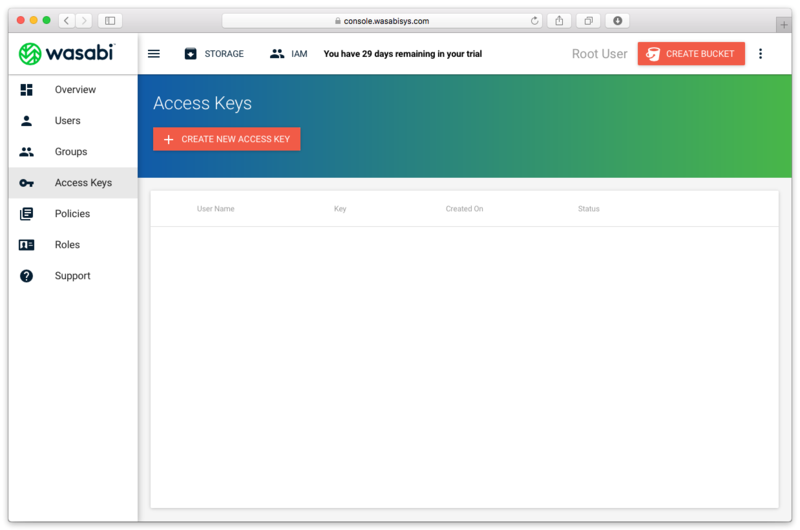 Follow these step-by-step instructions for setting up a Wasabi account and adding it to Retrospect. 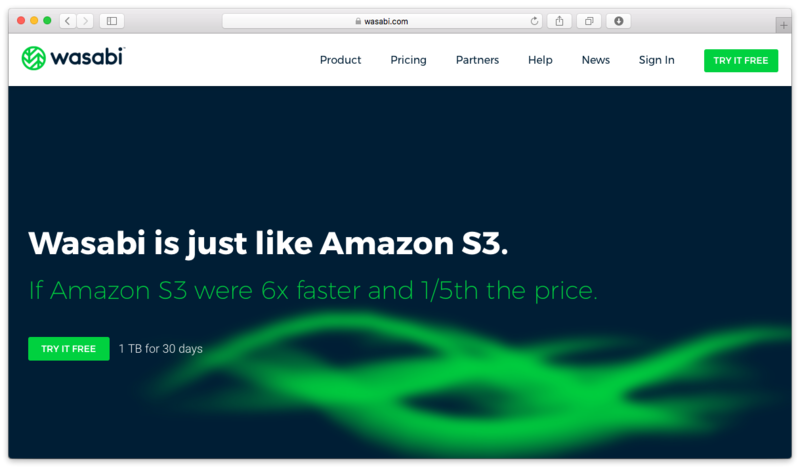 Setting up a Wasabi account is quick and easy. 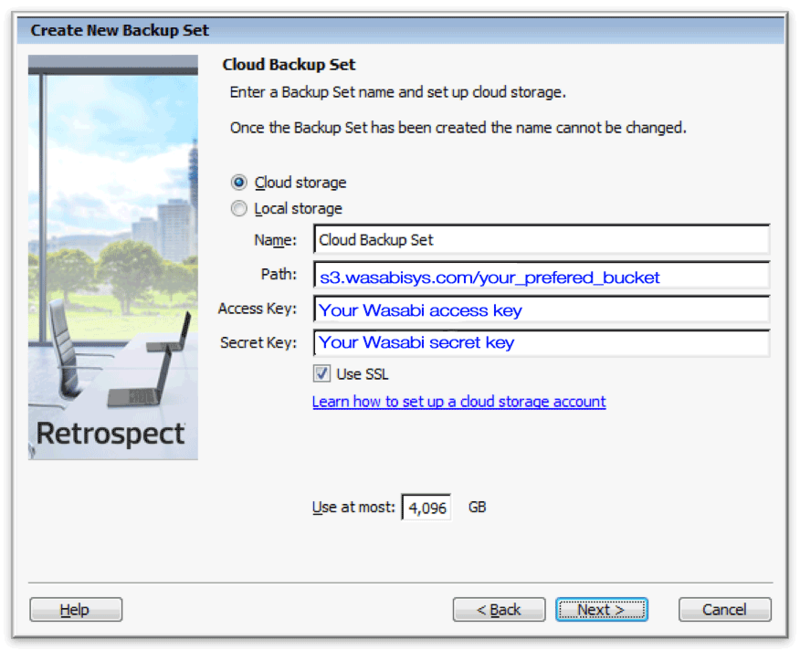 Visit Wasabi and click "Try it free". Type in your first name, last name, and email address and click "Start your free trial". 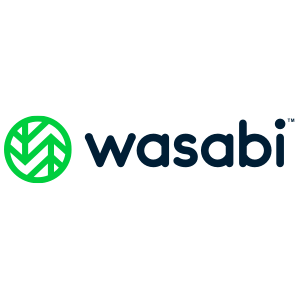 Wasabi requires you to verify your email address, so check your email for the verification link. When you click on the verification link, type in a password and click "Sign up". After you verify your email address and sign up with a password, you’ll be redirected to the Wasabi Dashboard. 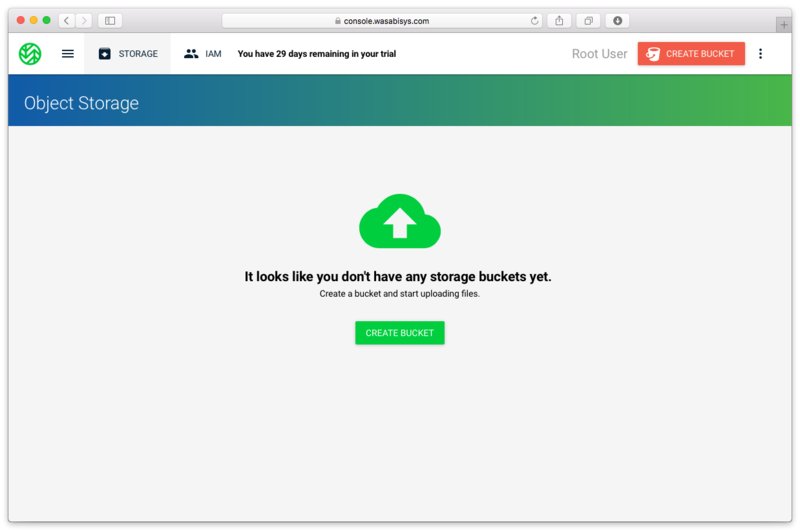 It gives you an overview of your account and lists your storage buckets. You do not need to create a storage bucket for Retrospect; it will create one for you. 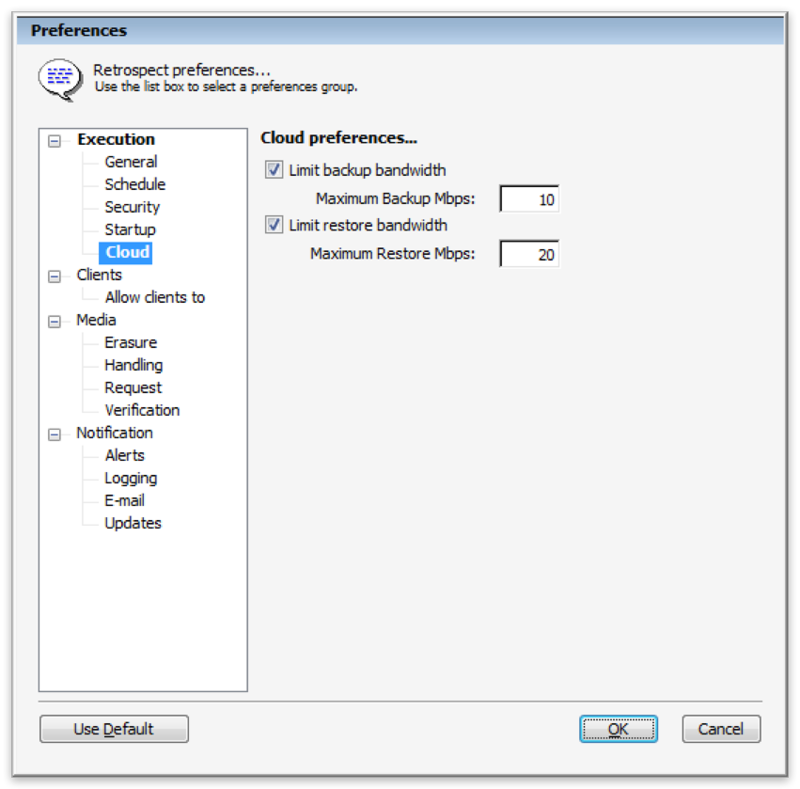 Next click on the three-line icon at the top left for the menu, click "Access Keys", and then click "Create New Access Key". 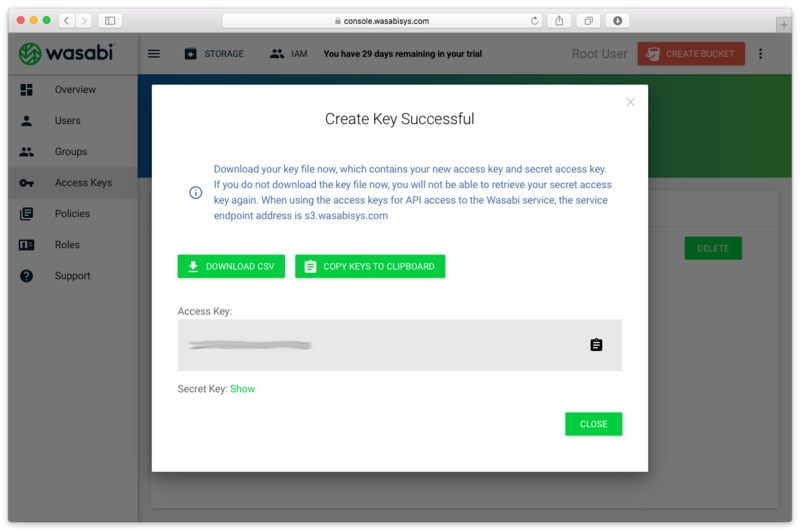 Save the access key and secret key. 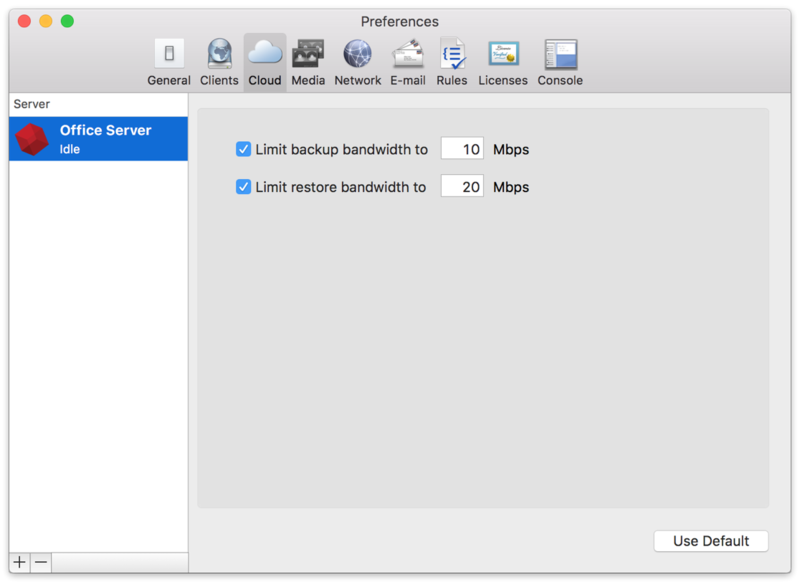 You’ll need them for Retrospect’s integration. 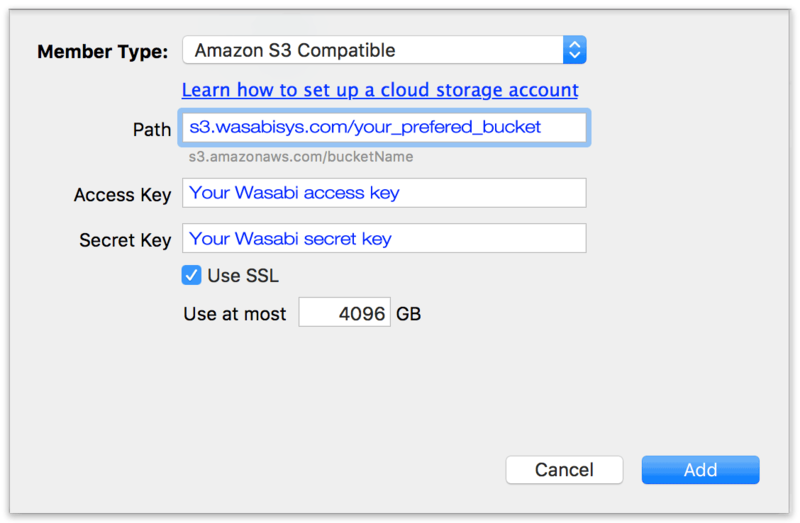 There is a known issue with Wasabi cloud storage integration. 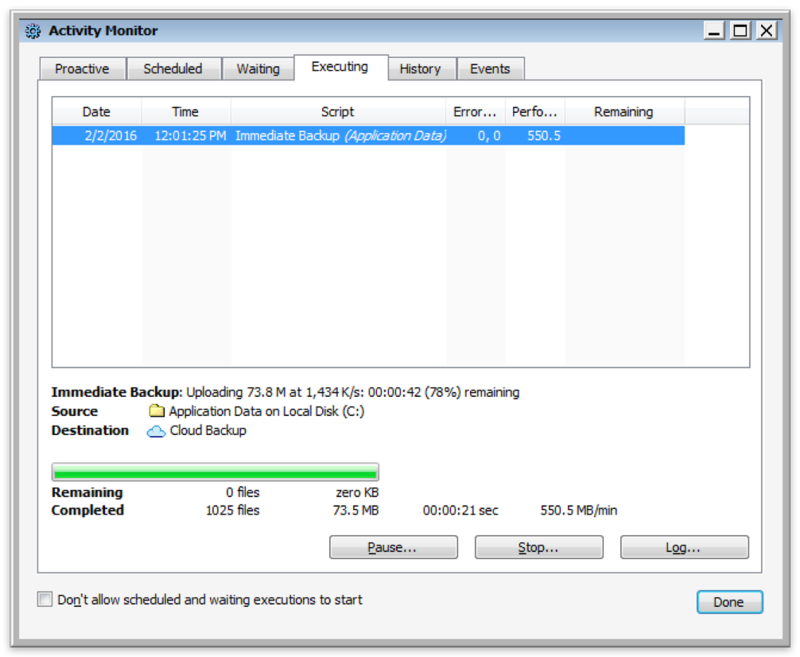 Retrospect does not support using non-ASCII characters in the backup set name at this time. 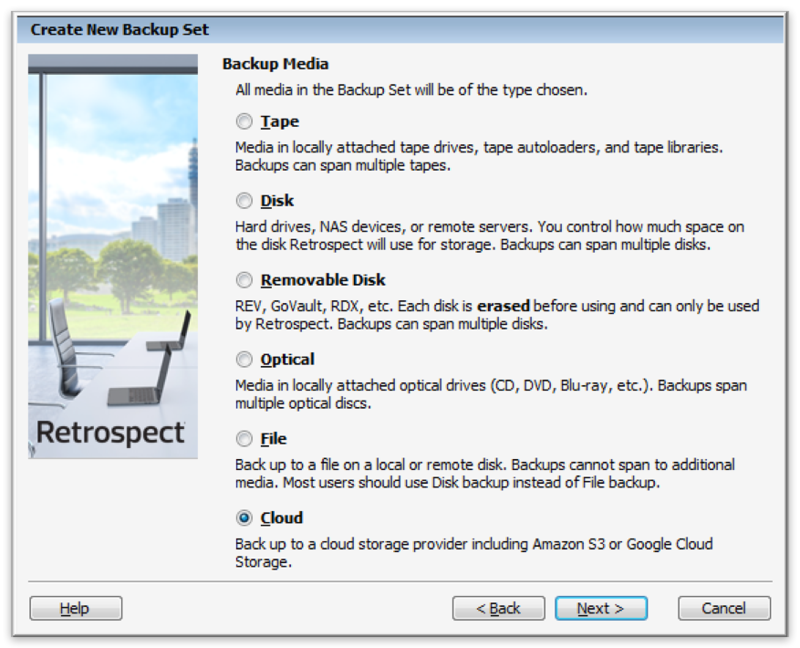 Retrospect is able to back up and restore using them, but it cannot rebuild with them.